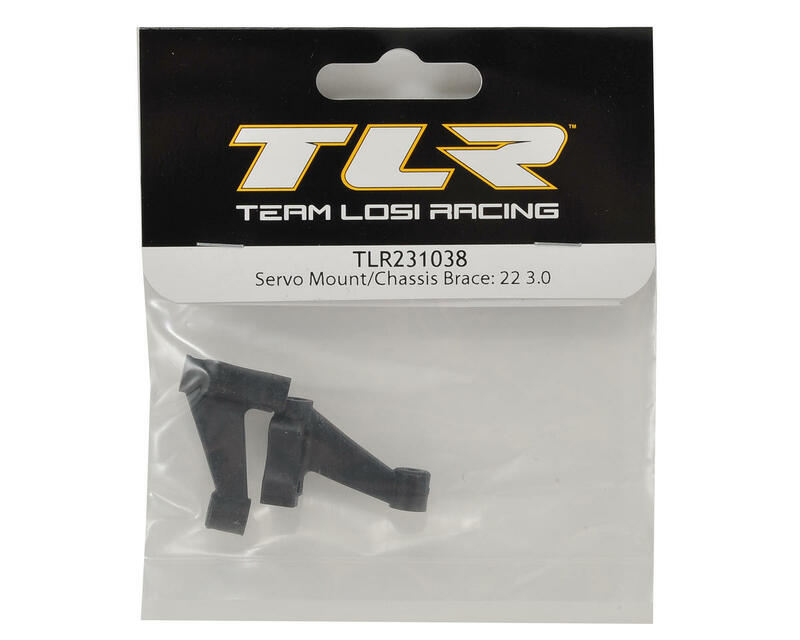 Team Losi Racing 22 3.0 Servo Mount & Chassis Brace. 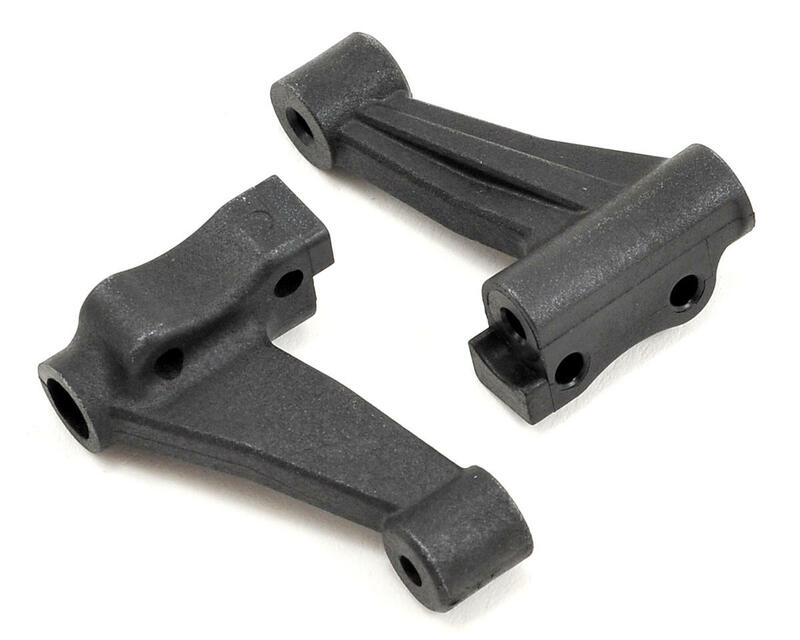 These are the replacement servo mounts that also serve as the front chassis braces. Package includes left and right side servo mounts.